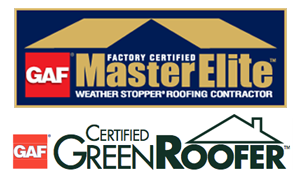 Revere Roofing is a licensed roofing contractor with a proven track record of quality work since 1997. 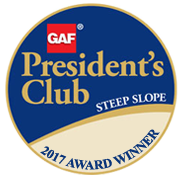 We are a BBB accredited business with an A+ rating and have won numerous awards, including repeat winners of the prestigious GaF Presidents Club for Master Elite Contractors in 2014, 2015 & 2017. 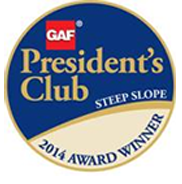 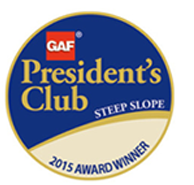 This award is presented to 3% of roofing companies nationally who excel in customer service, workmanship and training. 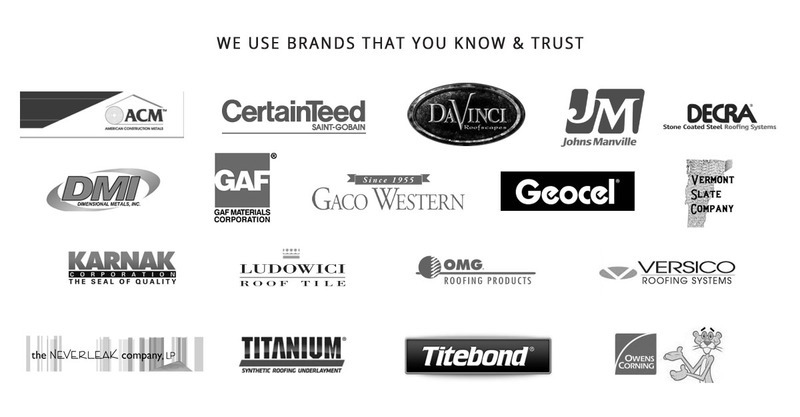 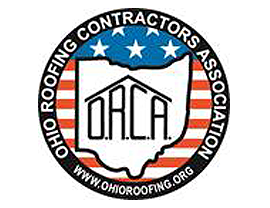 We are also members of the Ohio Roofing Contractors Association (ORCA) and the Knox County Chamber of Commerce. 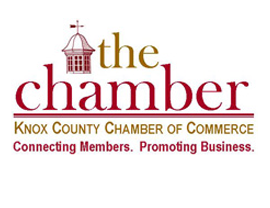 We believe the investment in our youth is important to the development of future leaders in our community. 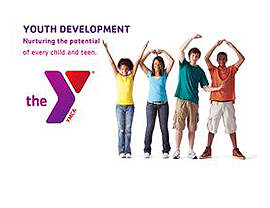 We make this investment by supporting educational and fitness programs through our local schools, police department and YMCA® that encourage and promote healthy characteristics by addressing Drug Awareness, Crime Prevention, Children’s Safety, Emergency Preparedness, Respect and Sportsmanship.